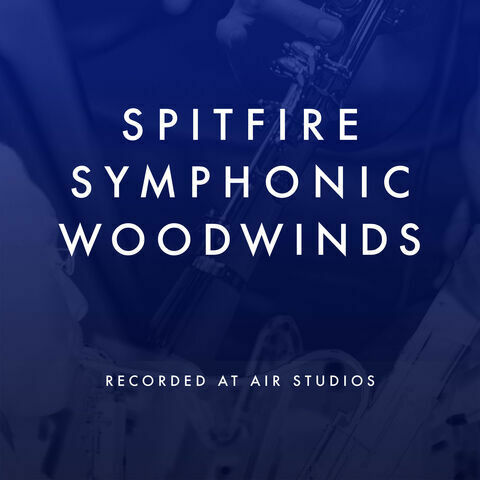 Our award-winning symphonic suites with a little tweak: chamber-sized string ensemble recordings. 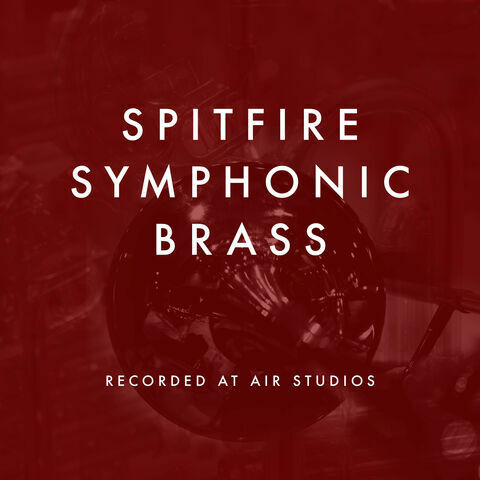 For a more intimate and detailed sound, perfect for that score needing to go big but offering a sensitivity in the string department that might be unattainable with its larger symphonic sibling. 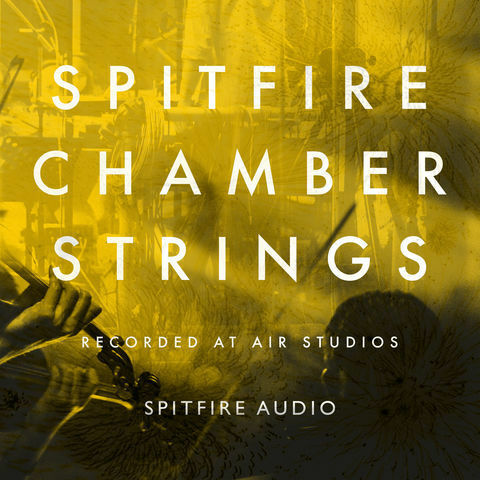 Recorded at the same location - The Hall at Air Studios - Spitfire Chamber Strings features 16 star players: 4 1st Violins, 3 2nd Violins, 3 Violas, 3 Cellos & 3 Basses, with an encyclopaedic selection of playing styles and articulations. 218.9 GB download size Too large to download? Choose hard drive delivery at checkout.